Want the Best in Las Vegas? Las Vegas Weekly’s Got the List! Who doesn’t want to know what’s made it on the Best of list in their city. Whether you’re a local … Continue reading Want the Best in Las Vegas? Las Vegas Weekly’s Got the List! November 1 2014 marked Nevada’s 150th birthday. 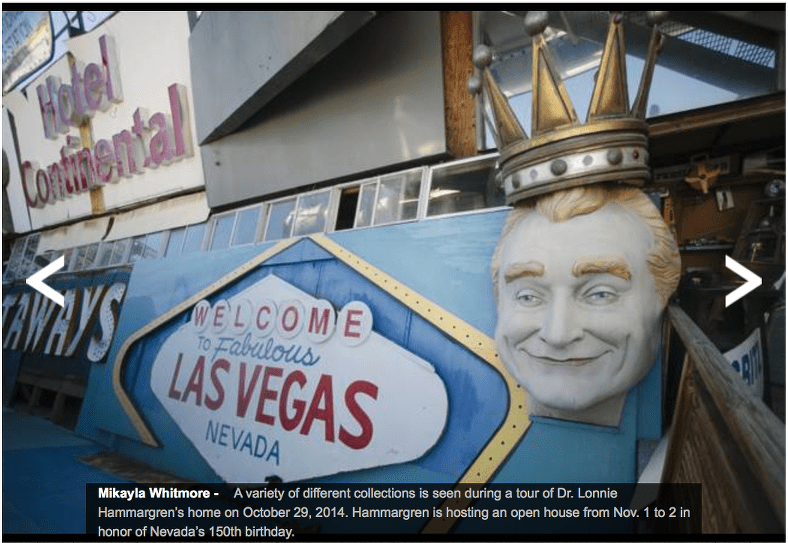 It’s not too late to go back in time and delve into some of Nevada’s rich and quirky history if you go to Dr. Lonnie Hammargren’s Open House today Nov 2 before 5PM. There are only two residential areas to choose from if you decide to live in Las Vegas, Summerlin and Henderson… While that’s not actually true though it may seem to be the case once you start talking to locals and realtors that look away from the center of Las Vegas. I’ve always been an urban dweller so it was important to find an area that was unique in character, diverse in population, in a location easily accessible to multiple parts of the valley, with a tangible connection to it’s earlier history. With that, I ruled out Henderson and Summerlin.